This popular global chain offers a scintillating selection that keeps guests coming back for more. Bennigan’s is an Irish pub-themed casual dining restaurant chain founded in 1976 in Atlanta by restaurateur Norman E Brinker as part of the Pillsbury Corporation. Currently, it operates in 23 American and 39 international locations in eight other countries. Legendary Restaurant Brands LLC now owns the franchise and continues with new chapters that reflect Bennigan’s history, while introducing a reinvented brand. In 2001 Bahrain Family Leisure Company (BFLC) brought Bennigan’s to the Kingdom. 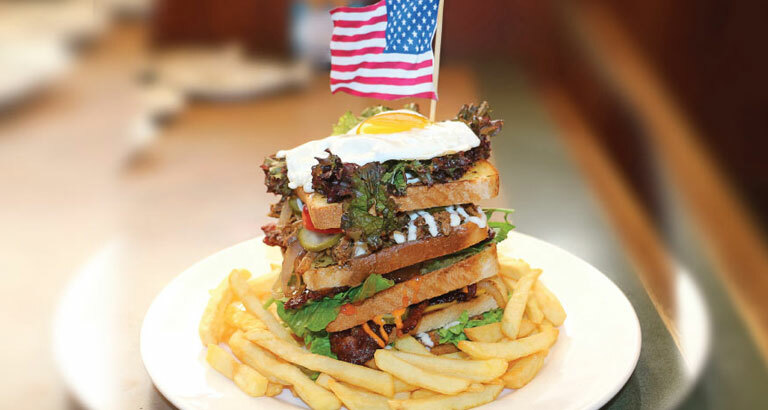 The award-winning restaurant – located at Al Safir Hotel, Juffair – serves up American-sized portions with Irish hospitality. 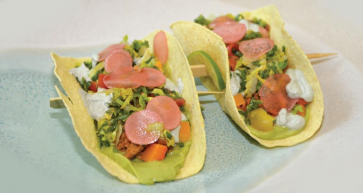 The menu features something for everyone and offers great value for money. From appetisers to pasta, steak and, of course, world famous dishes like the Monte Cristo sandwich and the County Clare Sampler, there is plenty to be enjoyed. On weekdays, the restaurant is open for breakfast at 6am, with special rates up to 11am. Happy hours take place from 3pm to 7pm and live band Back in Trackz plays from 8pm to midnight. Monday is karaoke night and a wide variety of special offers are available every day. From food to beverages, Bennigan’s has a plethora of promotions. 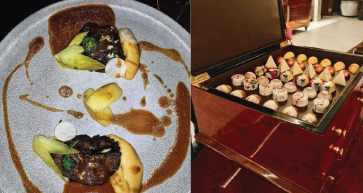 For those who want to enjoy the brand’s tantalising trademark flavours from the comfort of their own home, the restaurant offers a delivery service. 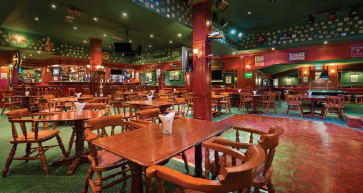 Bennigan’s provides a taste of home for Irish and American expatriates living in the Kingdom. The venue celebrates special holidays like St Patrick’s Day and US Independence Day. From September 3-5, the restaurant is offering a special discount for Americans celebrating US Labour Day and is making big preparations for ‘Half Way to St Patrick’s Day’ with games and prizes. Meanwhile, the Juffair branch was named as the most lucrative in terms of revenue worldwide last year and, no stranger to accolades, it has received numerous national awards in Bahrain voted by the public. As a result of the overwhelming success of the Juffair venue, BFLC plans to open another branch at the Gulf Suites Hotel, Amwaj Islands, in the coming months. Call 17 813-750 or email marketing@bflc.com.bh.